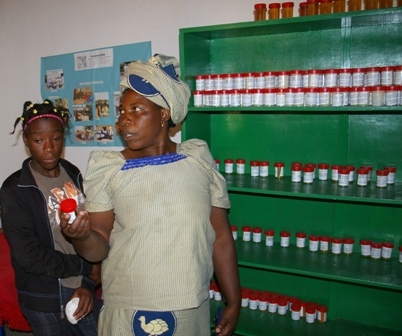 A member of the Anamed program in Bie province selling medicinal oils and ointments such as hemorrhoid and anti-fungal and abscess treatments, she has prepared with local plants. Did you know that a lot of common ailments can be treated with plants found in and near Luanda? Guava leaves for diarrhea, papaya for amoebic dysentery, chili (jindungo) peppers for rheumatism, moringa leaves for protein and iron and the seeds for cleaning water, onions for skin care… The Angola Field Group invites you to “Discover a Pharmacy in Your Own Backyard”, with Marianne Holzmann, Thursday June 21 at 8:00 PM at the Viking Club. Marianne, a Registered Nurse and Midwife from Germany who lives in Kuito, in the Angolan province of Bie, is the Anamed (ActionNatural Medicine) trainer for Angola and Mozambique and will talk about some of the most important medicinal plants that grow in Angola and how to extract their healing powers. 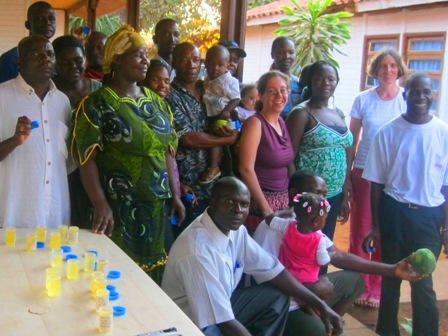 Marianne, who has spent six years working with Anamed in Africa, will have some ointments and oils and pure home made soaps for sale, produced by a women’s cooperative in Bie as well as reference materials in English and in Portuguese. 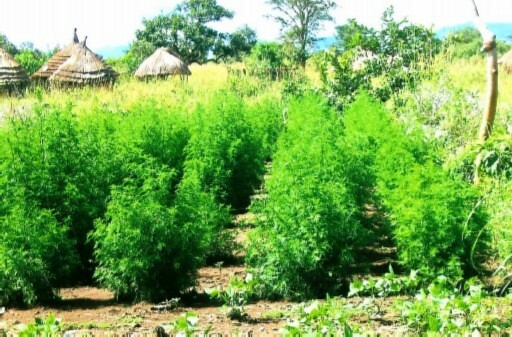 Although not native to Angola, artemisia grows well in cooler parts of Angola such as Kuito, Bie. Scientists have identified 150 elements in this miracle plant, including, artemisinin, one of two main ingredients used in COARTEM, the drug most commonly prescribed to treat malaria in Angola. Artemesia tea is used to treat malaria and is available in Kuito. 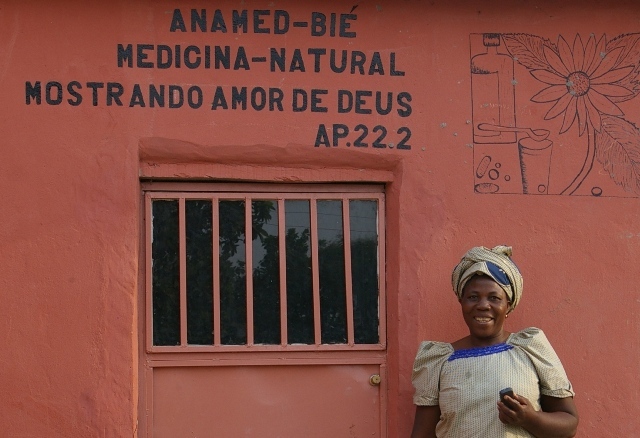 Anamed, a program with roots in the Congo and Germany, trains local people to use natural medicine enabling them to develop greater self-reliance especially with regards to their health. Everybody is welcome to attend. The talk will be in English. In close cooperation with the Viking Club, this event is offered free of charge. Beverages and snacks are sold at the Viking Bar which opens at 7:30 PM! Coupons must be purchased. For sale, traditional baskets handwoven in Moxico. You can download a map showing the location by clicking here. The Viking Club is on the main floor of the former Swedish Building at Rua Marien N”Guabi, No 118 in Maianga, across the street from the new Panela de Barra restaurant.